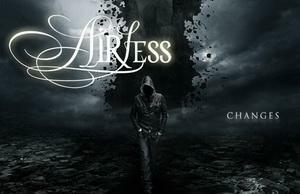 Airless are also prepaired for a new album release in February. Here is a first taste for you: the single "Start Again" from the forthcoming LP "Changes" ... it's typical Airless-Sound, a great song to sing along. You see the full tracklist of "Changes" in the video below. 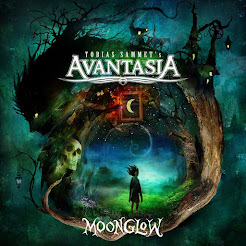 By the way: for those of you, who haven't seen it already - at the right side of my blog you have a survey about upcoming release dates. I thought this is very practically, because there are so much great albums to come in the next few months. I'm sure you don't want to miss one of them, so have a look at this list from time to time. I'll keep it up to date regularly.